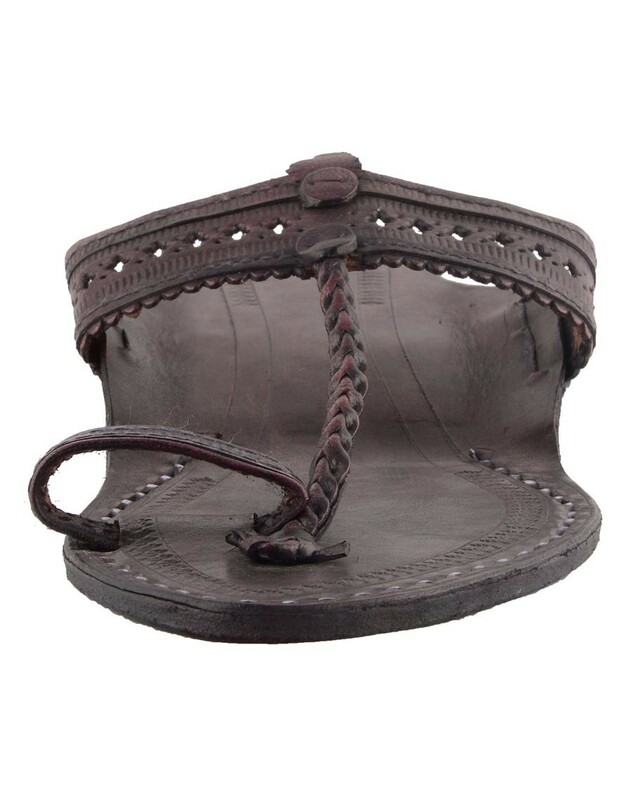 Kolhapuri hand crafted chappal have sleek finish and comfortable sole. 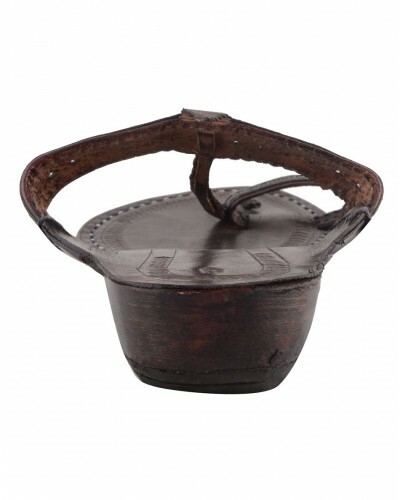 Made by high quality of kolhapuri leather. Closure type: Slip On; Toe Style: Open Toe. Complete your ethnic look wearing this eco-friendly handcrafted authentic foot wares with unique traditional designs. Kolhapuri Chappals are a favorite with every generation and appeal people from all walks of life. 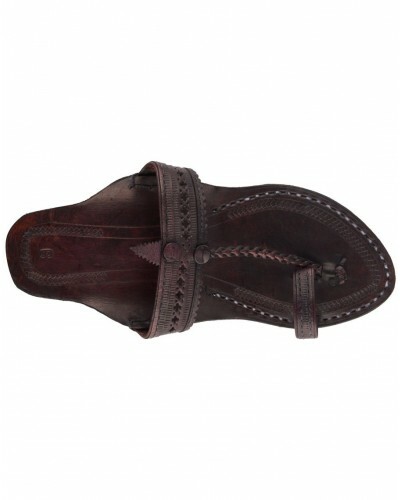 Kolhapuri leather chappals act as heat removal source from our body. It is crafted beautifully with high quality leather and comes at a reasonable price. 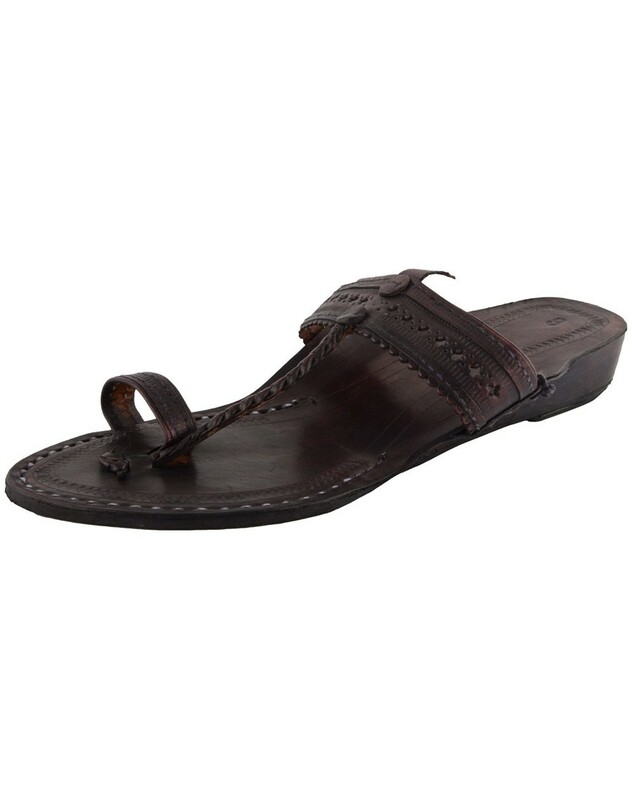 This pair is an ideal choice for daily use as they are quite sturdy, durable, comfortable and long lasting and will also match with your any traditional attire. • Disclaimer: Do not use in rainy season or in water and use edible oil to polish for softness. 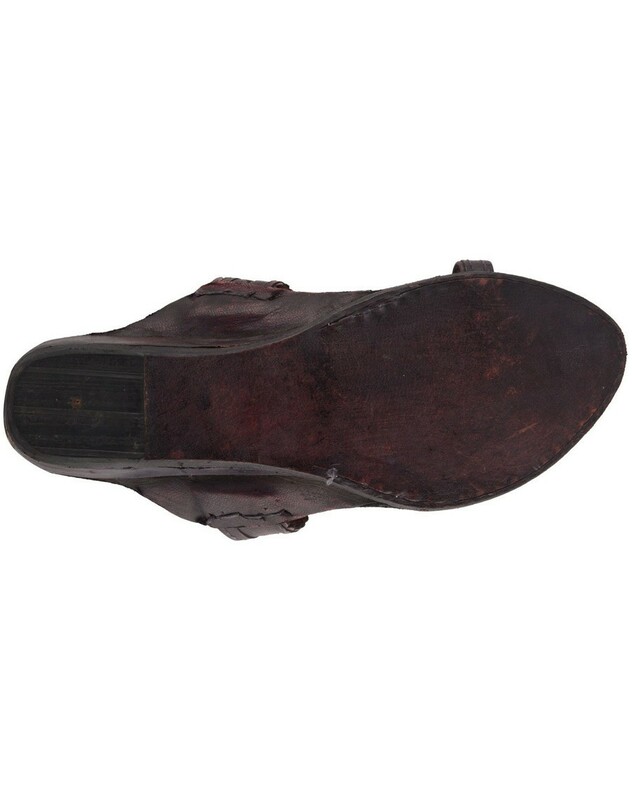 This kind of footwear product is handcrafted and may have slight imperfection and/or mismatch from the product shown in the image as its handcrafted by the artisan which makes the product unique.